In the sporting and outdoorsy worlds, golfers typically get the short end of the stick. Hikers and backpackers look at the sport and see only a leisurely stroll on manicured lawns. Runners and cyclists look at the players — even the winners — and see that they are often overweight, seriously injured, or easily winded. Golf doesn’t have the loud cheers of basketball games or the aggression of football games. But nevertheless, its players are still athletes. To begin with, golf requires physical activity and does burn calories. Golf courses take up large swaths of land, meaning that golfers end up walking a significant distance during gameplay. Depending on the course and the individual golfer, a round of golf could easily entail 8 kilometers or more of walking. Depending on the golfer’s age, fitness level, and frame size, this amount of walking could burn anywhere from 400 to 550 calories. That calorie burn may not be much compared to a long distance runner’s or a professional cyclist’s, but it is still undeniably significant. Golf burns calories and falls solidly within the range of physical activity. In addition, golf requires skill and practice. No athlete walked onto the court, the field, or the track and became instantly good at their sport of choice. Athletics require practice and training. Quarterbacks learn how to throw a football with the just right amount of spiral. Track runners learn how to pass other runners with the least amount of added distance. Climbers learn how to leverage their body weight and strongest muscles most effectively. Every sport requires practice and dedication, and golf is no different. Golfers spend years practicing their strokes and their aim, not unlike basketball players. An irregular golfer will rarely become a good golfer, because golf requires skill and concentration. 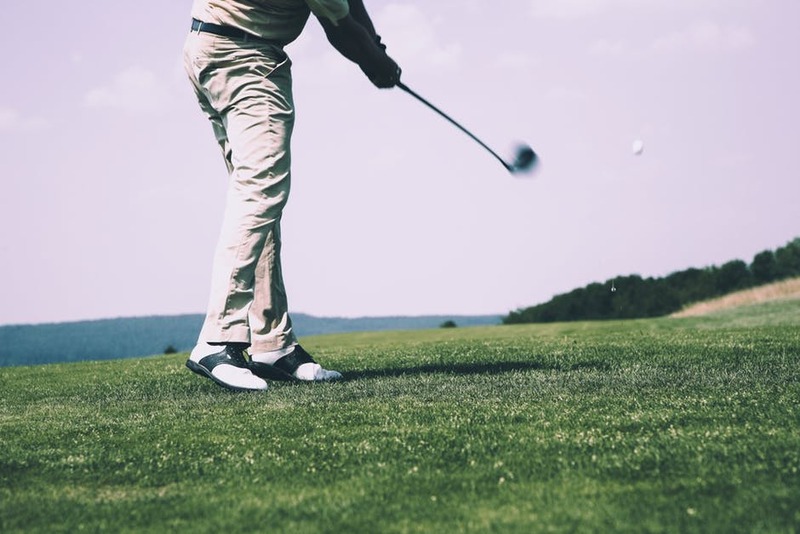 Just like other athletes, golfers are dedicated to their sport, and they put in large amounts of time to improve their technique. It’s clear that golfers fit the casual definition of athletes, and they have also gained recognition from the sports worlds. University-level golf has long been categorized as an athletic sport, but as of 2016 golf is also an Olympic sport. Much to the glee of golf enthusiasts worldwide, golf was included in the 2016 Olympics in Rio de Janeiro. Golf had previously been included in two rounds of the Olympics, the most recent in 1904. Golfers everywhere rejoiced in 2016, and professional golfers were identified as professional athletes. If you still aren’t convinced that golf is a sport and golfers are athletes, you may be outnumbered anyway. There are a lot of golfers out there, ranging from occasional to amateur to professional. Just a simple Google search for golf courses in your area will show the sport’s popularity. “Golf courses Toronto,” for instance, brings up dozens of greens just in one area. There’s a lot of golfers out there, and many of them will insist that golf is a sport. With that many supporters, it looks like the argument for golfers as athletes is going to win, anyway. Romance comes in all shapes and sizes, pretty much the same as every human.